Cuddly kittens and precious puppies never fail to make your heart melt! When a lovable animal curls up on your lap, it always gives you a feeling of contentment. As a matter of fact, expert studies show that having a pet helps reduce stress. 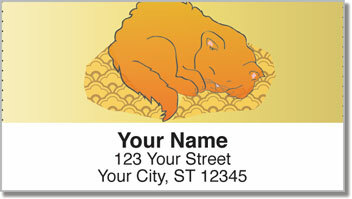 So the next time your dog licks your face or your cat rubs up against your leg - don't' forget to say thanks! 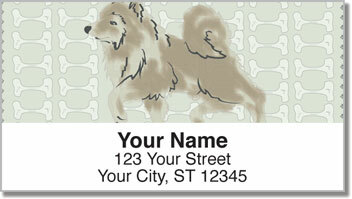 Cute Cat & Dog Address Labels from CheckAdvantage feature four delightful illustrations of fluffy friends. 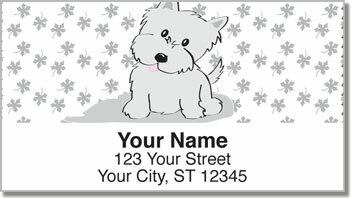 They'll add some fun to every envelope you mail while saving tons of time! 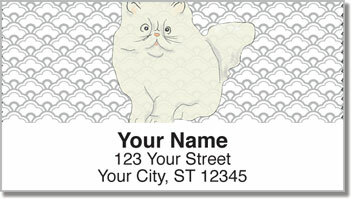 Get your very own Cute Cat & Dog Address Labels now!